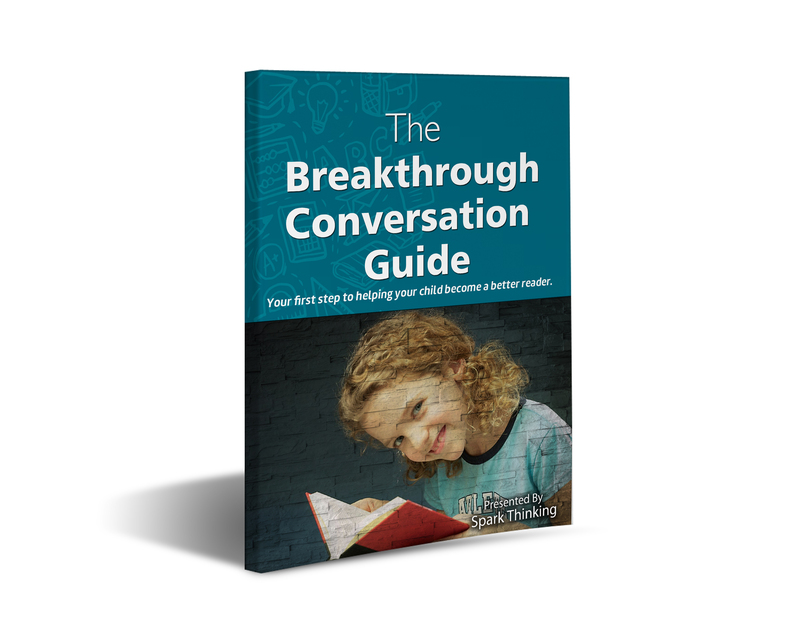 This free guide will give your the key questions to ask your child, and the “next steps” your family should take to help your child overcome his/her challenges with learning and school work. This free guide will give your the key questions to ask your child to get to the root of the problem. 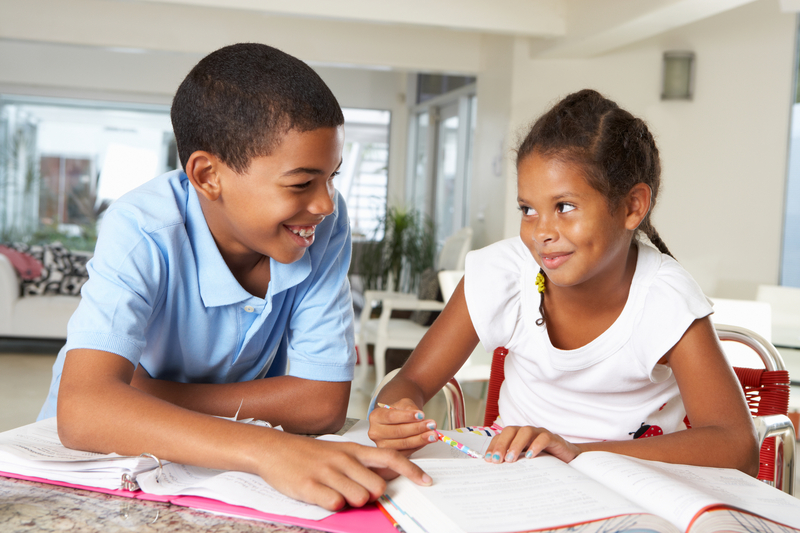 You’ll also get an idea of the “next steps” your family should take to help your child conquer his/her challenges. 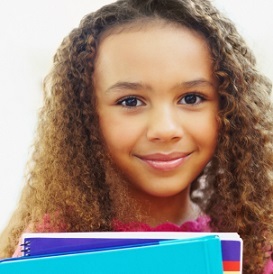 We show you 3 simple step by step ways to conquer homework stress, so that your child can do his/her homework quickly everytime.